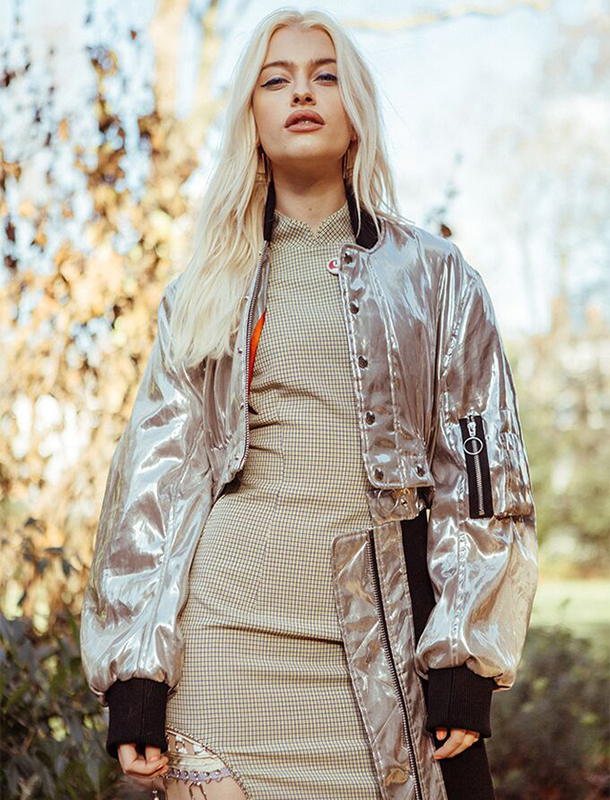 BRITISH POP NEWCOMER ALICE CHATER IS AIMING HIGH. WE’RE TALKING BEYONCE, LADY GAGA, MADONNA LEVELS OF TRIPLE-THREAT STARDOM. ON-POINT CHOREOGRAPHY, HIGH-CONCEPT MUSIC VIDEOS, ATTITUDE-LADEN VOCALS THAT AREN’T AFRAID TO BELT. BORED OF THE MODERN POP LANDSCAPE, ALICE IS HERE TO SHAKE THINGS UP. 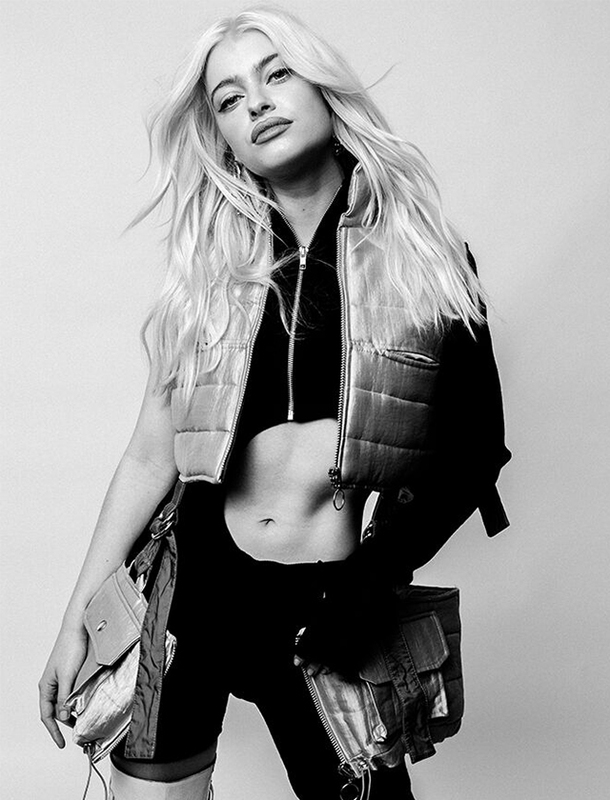 SIGNED TO VIRGIN RECORDS UK AND CAPITOL RECORDS US, THE MUSIC VIDEOS FOR HER FIRST 3 SINGLES RELEASED IN 2018 HAVE AMASSED 2 MILLION VIEWS AND COUNTING. ALICE IS CURRENTLY WORKING ON HER DEBUT ALBUM TO BE RELEASED IN 2019.